Please View Our Television Interview below. furniture, uniquely yours, for prices competitive with the best. 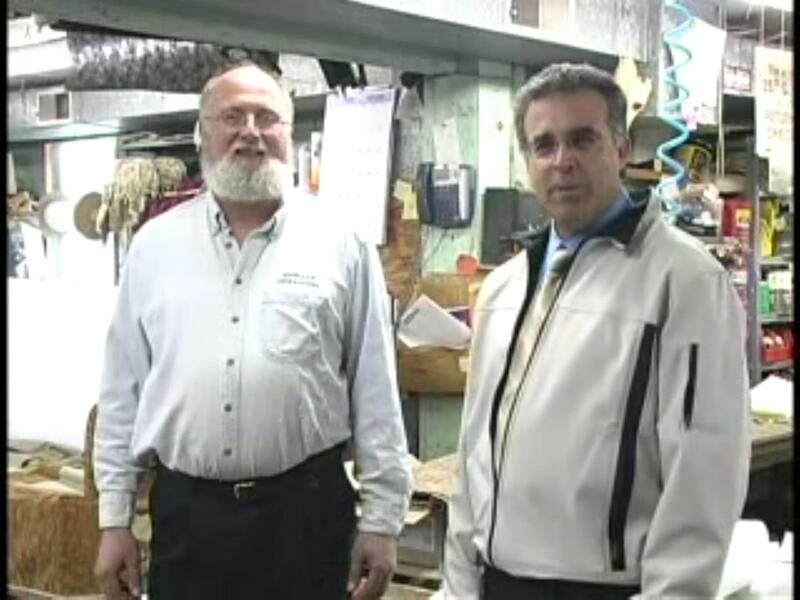 We use only the highest quality materials, including solid frames for custom-made furniture, cotton batting, down, Dacron, high-density polyurethane foam, and eight-way, hand-tied coil springs. Come in and see our samples. Get your free estimate and our brochure. We offer personalized service, and if you can't come to us, we will come to you. All it takes is a phone call! 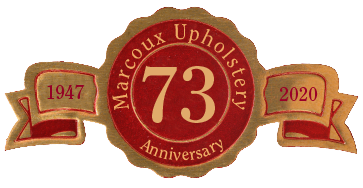 For Personal Service and Custom Designs Established as a family business in 1947, Marcoux Upholstery brings our customers more than 59 years of experience in quality workmanship. The fabric we use is of the best quality, and our prices are very competitive. We deliver elegance, style, and satisfaction with every piece of custom-made and reupholstered furniture. We have experience in all facets of the upholstering business, from large living room sets to the daintiest of footstools, from kitchen chairs to hand-tufted Turkish chairs, and from dentists' chairs to barbers' chairs.